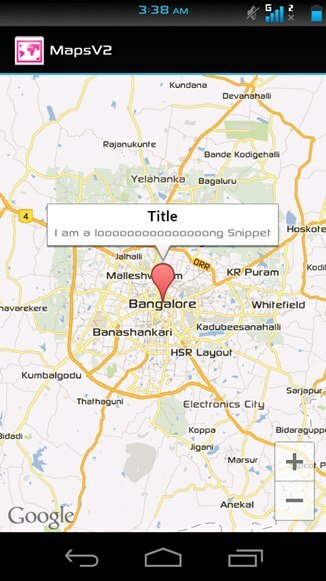 This is the Tutorial for adding Google Maps V2 to your Android Project. MapV1 is depracted, you cannot generate Map API - key anymore using MD5. Maps are stored in SD Card. 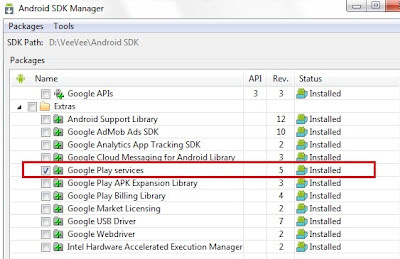 Install Google Play Services in your SDK. Import Google Play Service Library into your workspace. 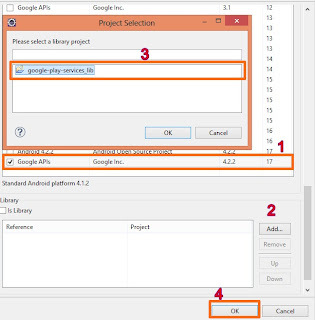 Select Browse..., Open <android-sdk-folder>/extras/google/google_play_services/libproject/google-play-services_lib and click Finish. 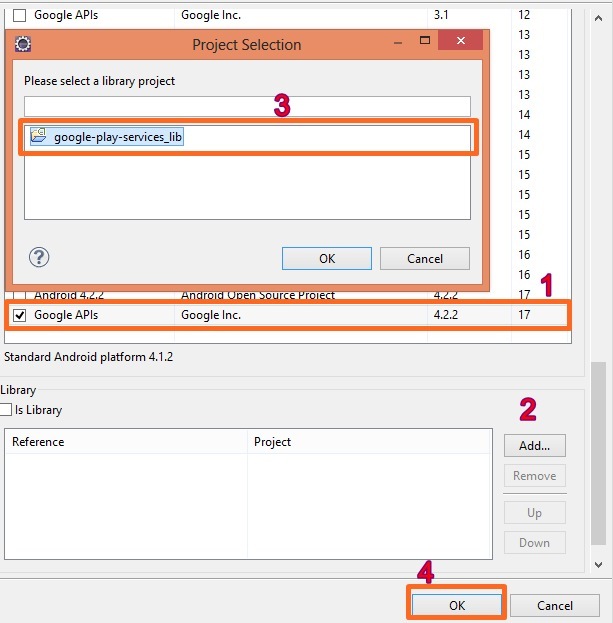 Create a new Project with GoogleAPIs. Add following permission, changing your "Package Name"
Replace the below code in "activity_main.xml"
✪ Once Loaded, Add Marker at Custom "Latitude" & Longitude". ✪ Use CameraUpdateFactory to Move Camera & zoom to custom level. ✪ Retain current state on Orientation Change. MapView has been deprecated, instead uses normal Activity. 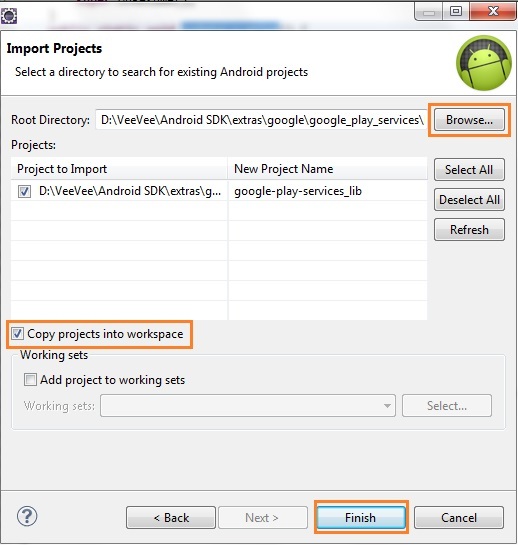 Maps are encapsulated in the MapFragment class, you can implement them by extending the Android standard Activity class, rather than extending the MapActivity used in version 1. 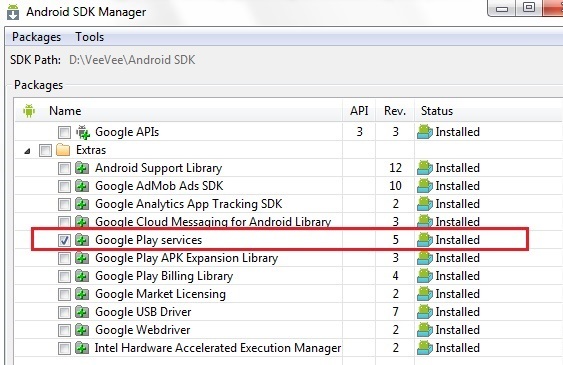 Replace the below code in "MainActivity.java"
YOU CANNOT RUN MAPSV2 in EMULATOR by default, as it USES GOOGLE PLAY SERVICES.